As Dough Major readies his mixtape Salvation is Free he released the first single off the project simply titled Ngoma Nehosho, featuring the award-winning producer Fun_f. The blend of trap and afro-fusion worked well for this track If you're looking for new Zim Hip-Hop acts to follow do give this a listen. Dough Major also happens to be a co-owner of Roman Raps Studios, located in the Harare CBD, where Boy Tricky is one of the in-house producers. 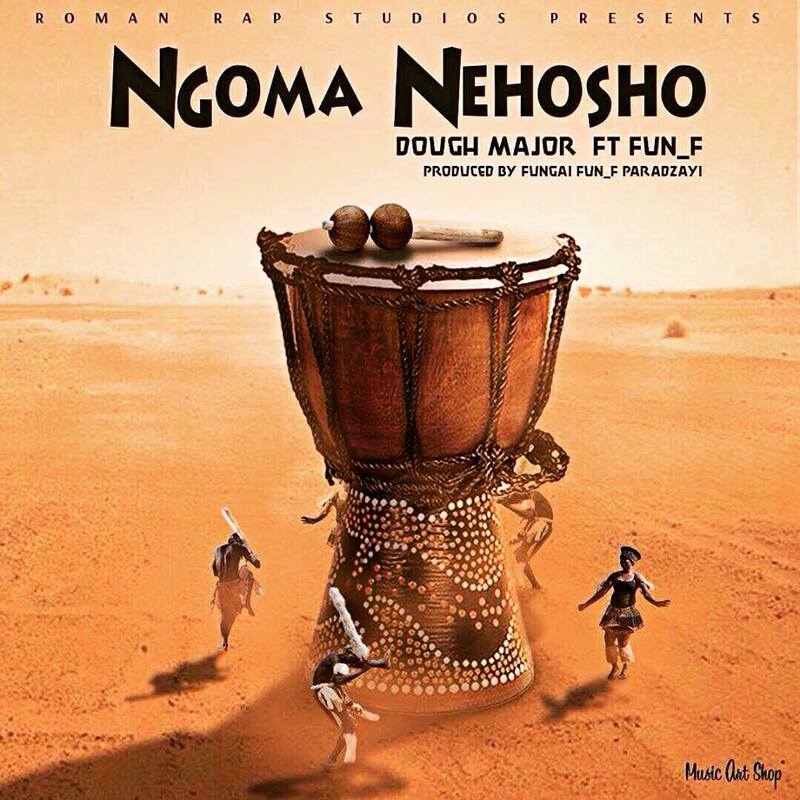 In case you were wondering, Ngoma Nehosho is not his debut offering as he did a silent release of his Shebeen Rap Papa EP last year.